With over 1,000 exhibitors from more than 40 countries, Coverings is North America’s answer to the Cersaie expo in Bologna, Italy. In fact, the Florida event (taking place April 14 to 17 at Orlando’s County Convention Centre) features Ceramics of Italy and Tiles of Spain as sponsors. 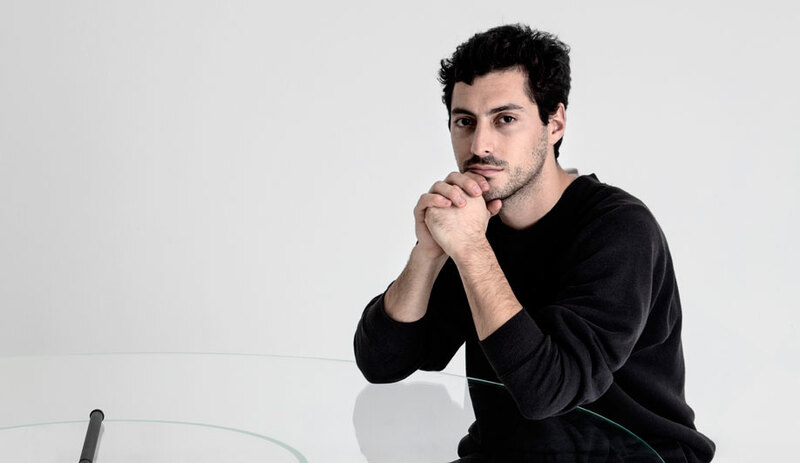 That means a plethora of leading-edge manufacturers from those tile-loving nations – including Lea Ceramiche and Halcón Ceramicas – will be on hand to present their latest innovations. The conference includes over 75 free information sessions (many offering CEU credits) to help interior designers and architects catch up on new digital technologies and other manufacturing trends shaping the industry. 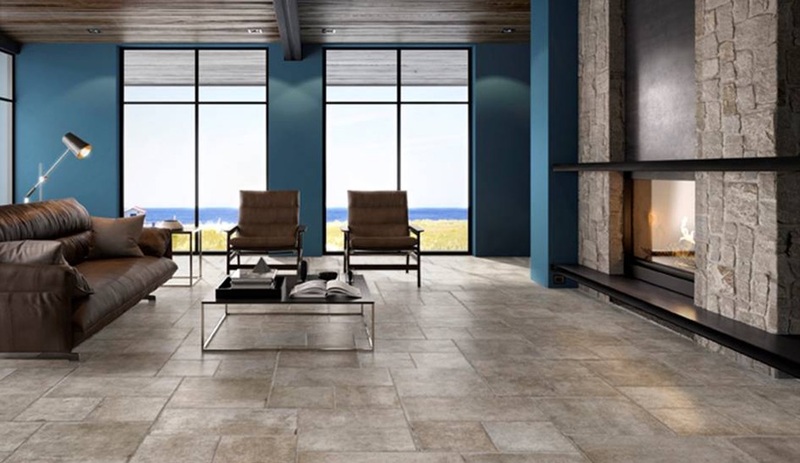 But most professional showgoers will also be on the lookout for the biggest aesthetic directions in tile surfaces. 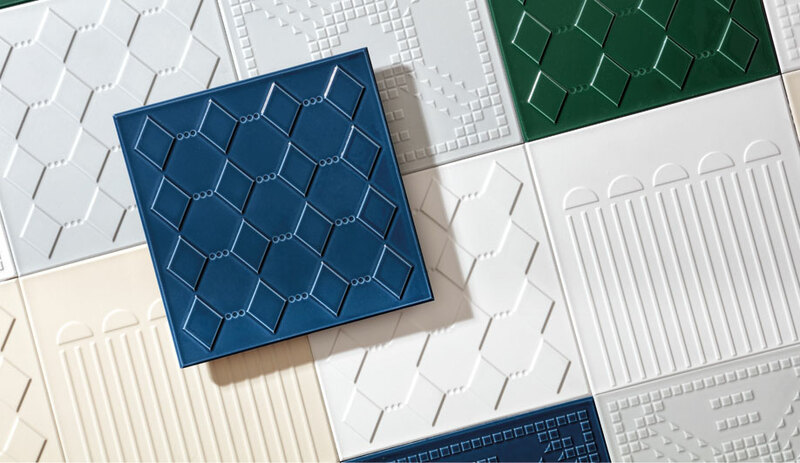 Here are seven new collections that showcase the standout styles: bright graphics, further fauxs (that is, the continuing trend of porcelain tiles that look like wood, marble and other trompe l’oeil patterns), and classic herringbones and hexagons. That’s not wallpaper, it’s porcelain. 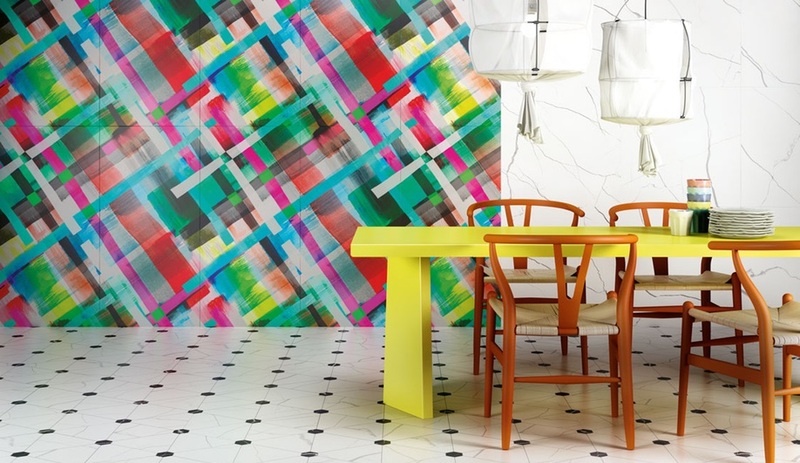 A splash of modern art, the colourful, graphic Lola pattern is part of 41zero42’s Paper41 collection, which digitally prints high-definition imagery directly onto the tile. Other motifs include photorealistic foliage and Persian rug patterns. 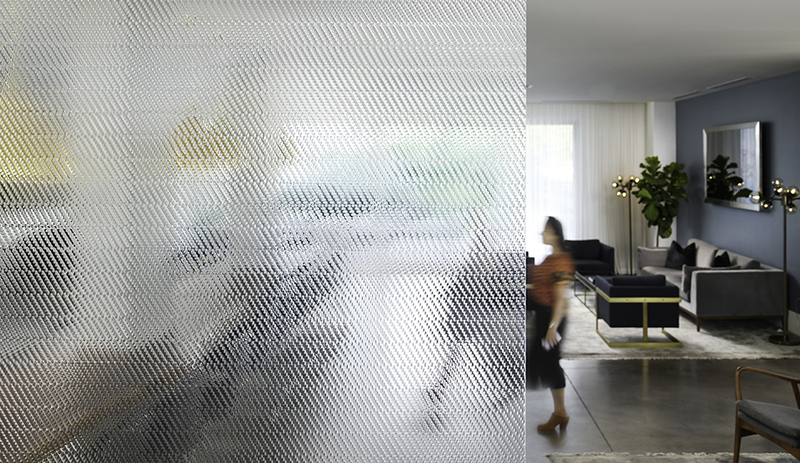 Only 3.5 millimetres thick, the wall-tile version is reinforced with a fibreglass sheet. 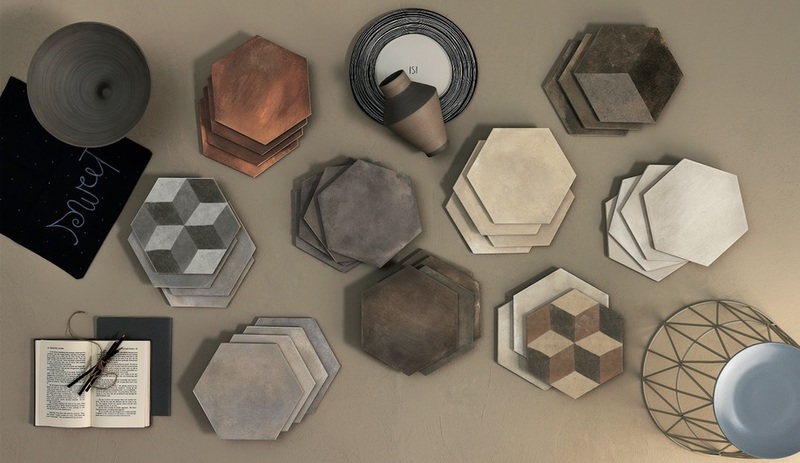 Inspired by Tuscan farmhouses, this hexagonal porcelain collection gives off the subtle impression of aged tiles. It comes in a range of greys and browns, as well as a version with a cube pattern. 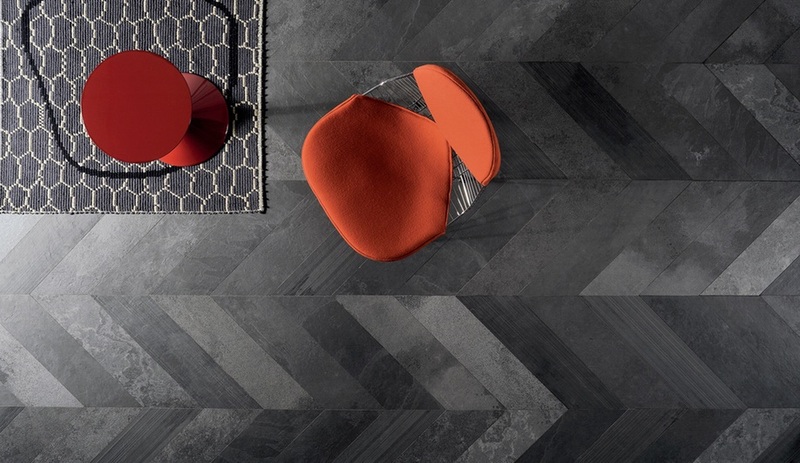 In this porcelain tile with the look of real stone, cuts and scratches play up the smooth and rough surfaces, which can be alternated within a monochromatic herringbone installation. In three shades and five sizes, the modules can be mixed and matched at whim. The faux-wood trend is still going strong. 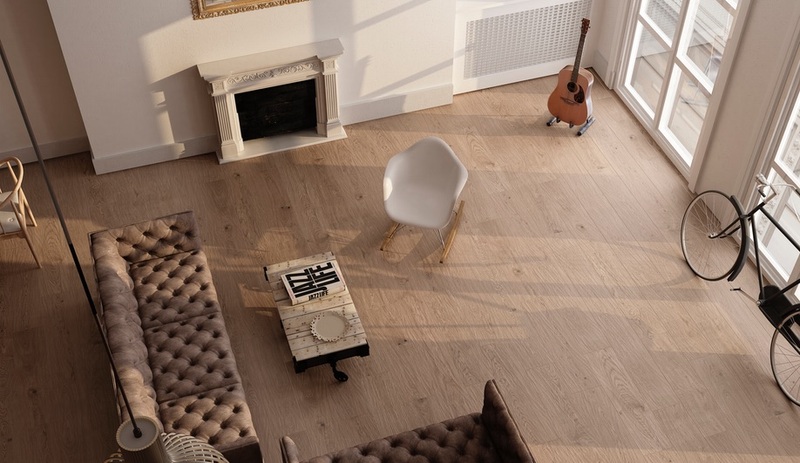 In the textured Kiribati line, the Spanish manufacturer’s nine-by-37-inch planks come in three warm, natural wood colours, including Caoba (shown). Roy Lichtenstein’s pop art inspired the graphic-novel illustrations in this whimsical collection, which tells the story of an undercover agent and the criminal she’s tracking. 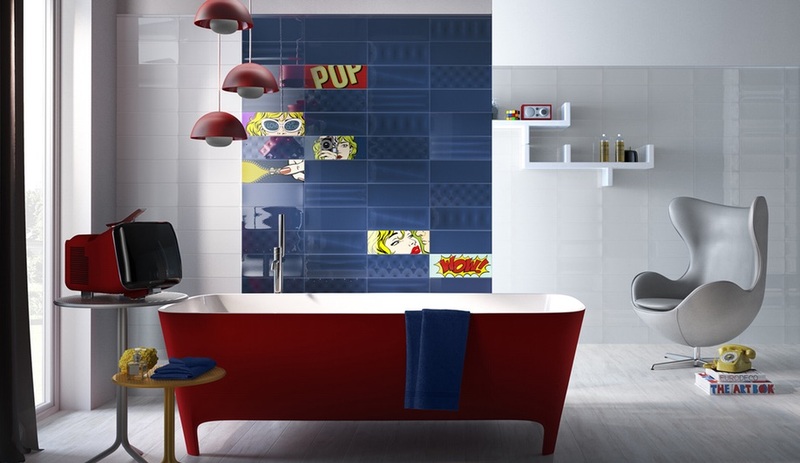 The tiles, including the subtly patterned background modules, are available in flat and textured glossy finishes. The time-tested charm of traditional tile gets its due in this collection that exudes a raw-stone texture. Crayon is available in a light shade, which varies between white, beige and ivory, and a darker grey. 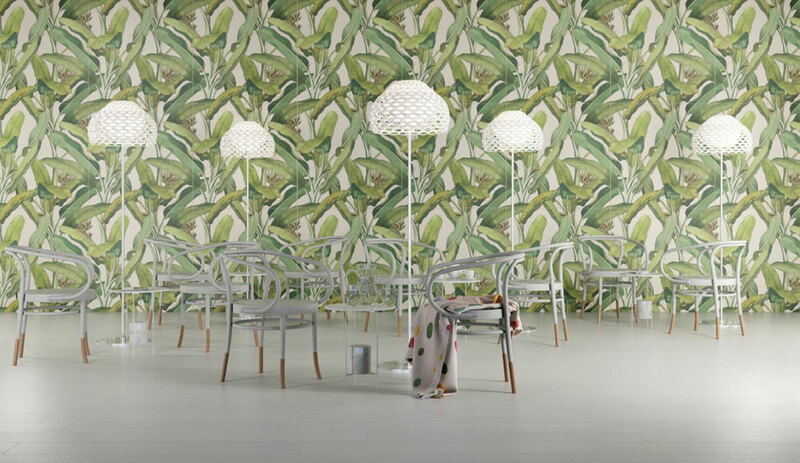 Manufactured using high-definition inkjet technology, this series convincingly mimics marble. 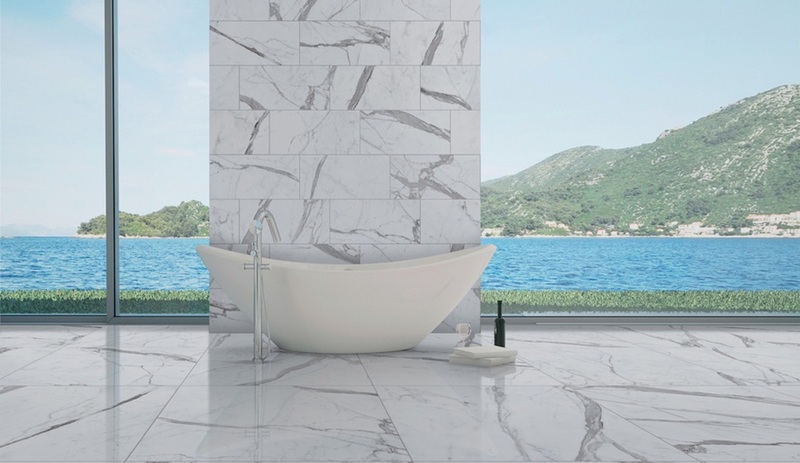 Three variations – Statuario, Calacatta, and Carrara Extra – are available in high polish and matte finishes and a range of sizes. Ten complementary mosaics complete the line.